Ready for ISC West 2019? Are you ready for ISC West 2019? We have our luggage ready and will view our visitor management system at Booth L13 – located at Sands Expo Center in Las Vegas, Nev. on April 10-12 from 8:30 am to 5 pm. We will be hosted at the event by our partner Identiv Inc., a leading global provider of physical security and secure identification. Protect one of your most important Assets! Your employees ! Screen who is is actually visiting your facilities and integrate high security standards in place with our visitor management solution. Control who could harm your business, with our denied person list. Multiple access control system communication ! 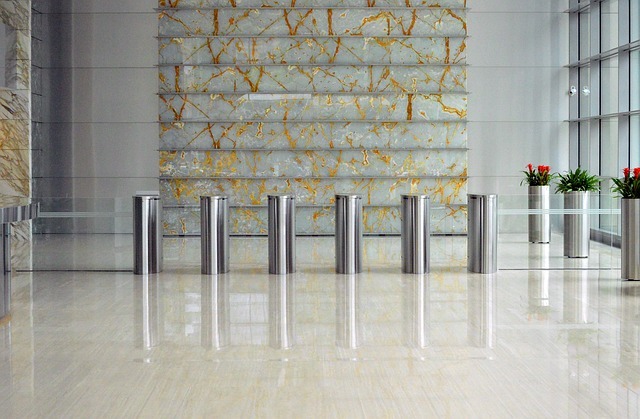 Is your visitor management system able to communicate with multiple access control systems at the same time ? Sadevio Visitor management system can fulfill your needs ! SADEVIO, LLC is a global visitor management system provider. 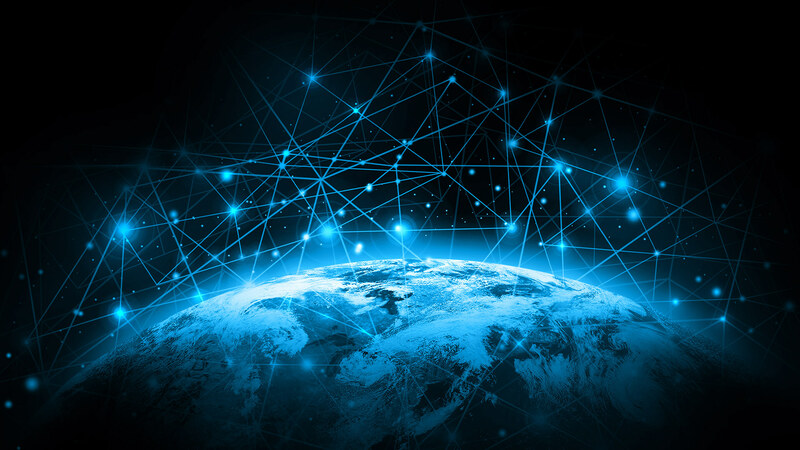 Our mission is to revolutionize the visitor process for both guests and hosts through implementation of enhanced security and technological capabilities. Customers encompass a diverse array of professional sectors, ranging from enterprise, consumer and healthcare to government, fossil fuel and manufacturing. For more information, visit www.sadevio.com. Contact us today to request your free trial or schedule a personalized demo! 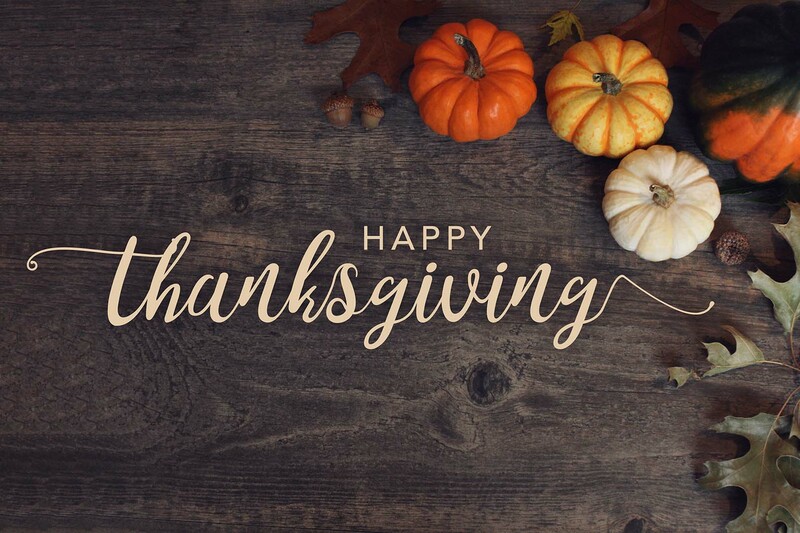 The SADEVIO team wishes a very happy Thanksgiving to you and yours! If the family guest list gets too long, we’re happy to help with our time-saving visitor checkin…so easy, grandma will show you how ! 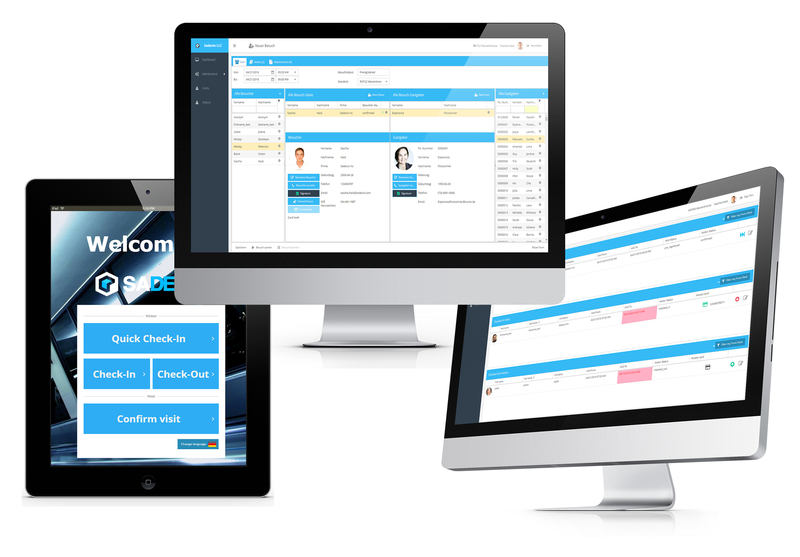 Are you looking for a scalable visitor management system? In this day and age of rapid growth in different industries, companies of all sizes need a versatile visitor management. One that can be customized to their specific needs. 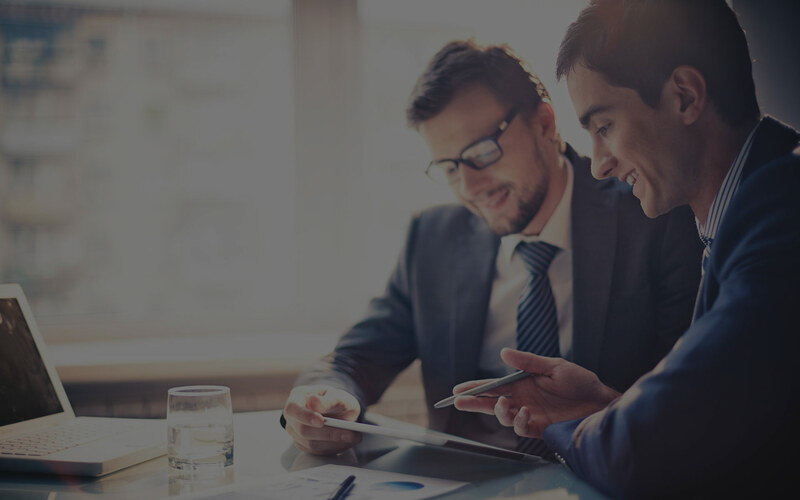 Whether you’re a small company with one front desk cloud solution or a global corporation with high-security systems on multiple continents, SADEVIO has your solution. 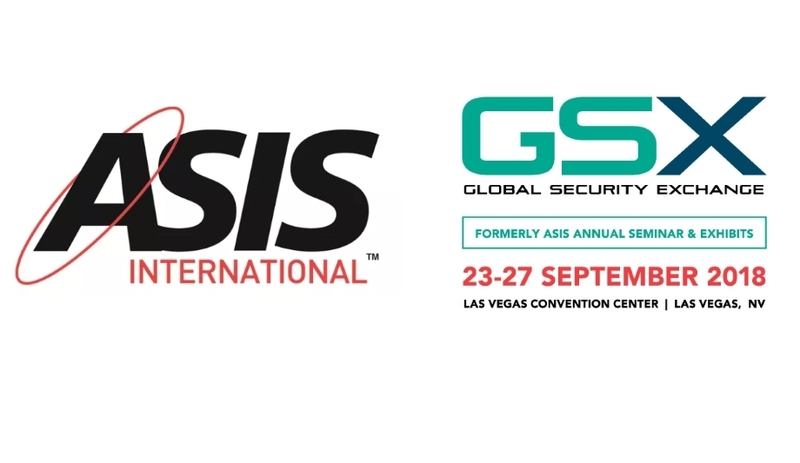 LOS ANGELES, Calif., SADEVIO, LLC is happy to be apart of the GSX/ASIS 2018 convention which is going to be held in Las Vegas next week. Last day at ISC West ! 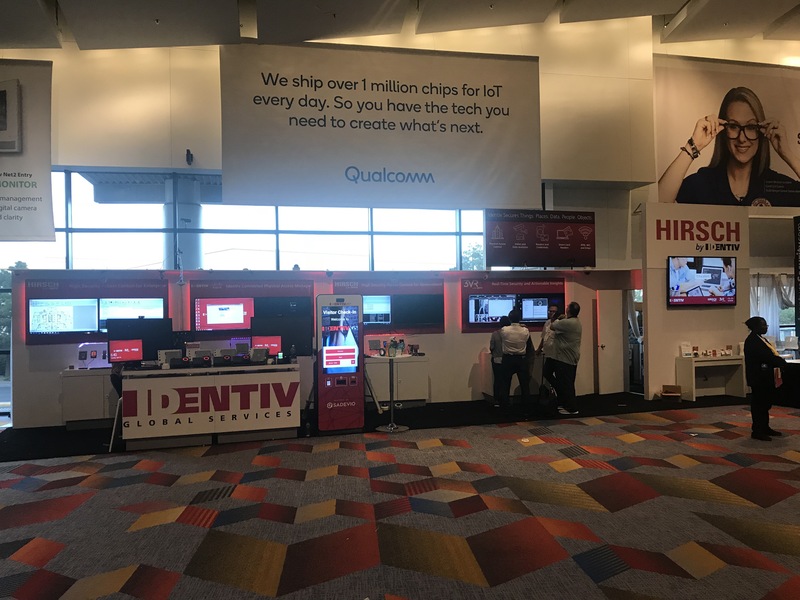 Come visit us at Booth L13 “Access Control for the Connected World” – located at Sands Expo Center in Las Vegas, Nev.
Identiv Inc., global provider of physical security and secure identification. SADEVIO, LLC is a global visitor management system provider. SADEVIO’s mission is to revolutionize the visitor process for both guests and hosts through implementation of enhanced security and technological capabilities. Customers encompass a diverse array of professional sectors, ranging from enterprise, consumer, and healthcare to government, fossil fuel, and manufacturing. For more information, visit www.sadevio.com. LOS ANGELES, Calif., SADEVIO, LLC announced today that it will reveal its brand new kiosk at ISC West, the largest security industry trade show in the United States. 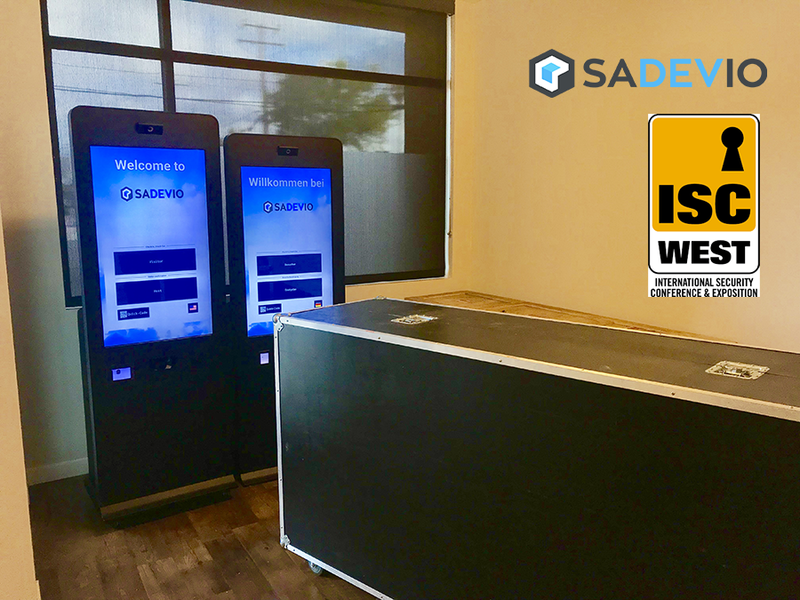 The kiosk, an integral part of the SADEVIO Visitor Management System, will be available for viewing at Booth L13 “Access Control for the Connected World” – located at Sands Expo Center in Las Vegas, Nev. on April 11-12 from 8:30 am to 5 pm, and April 13 from 10 am to 3 pm. It will be hosted at the event by our partner Identiv Inc., a leading global provider of physical security and secure identification. 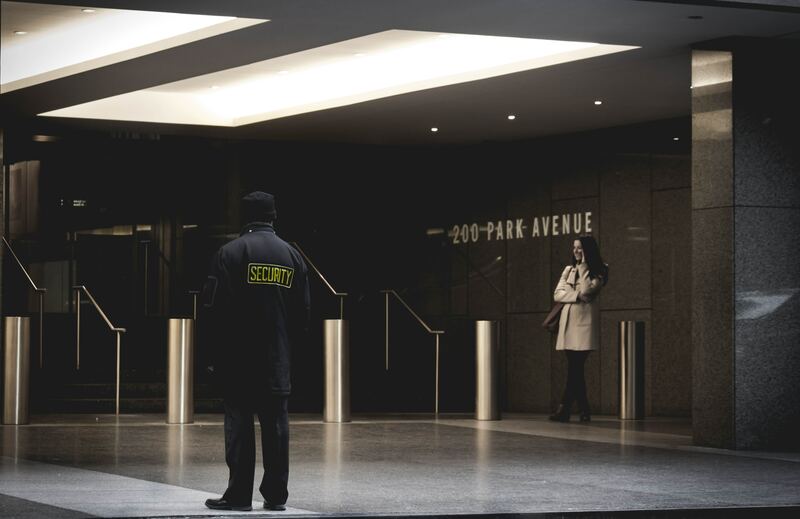 How can Sadevio work with your current access control system? Find the answer here! Already have a control system in place? No problem! With the official start of summer comes exciting new software! Sadevio has introduced a new and improved intuitive visitor management system that revolutionizes the visitor experience.